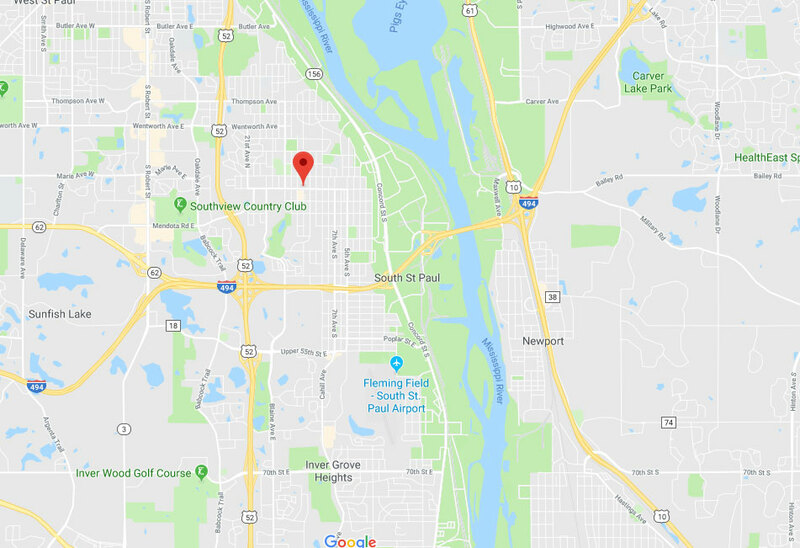 Garage Door Repair South Saint Paul, MN | Guaranteed Results! We're the local service team you need to call for high quality repair solutions and professional installation assistance. 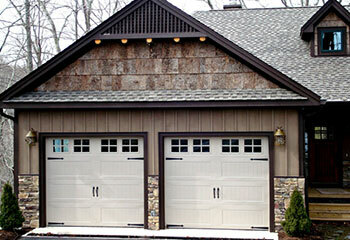 We offer dedicated repair services for the many problems a garage door can develop. Click here to find out more about the services our highly-skilled technicians can provide. 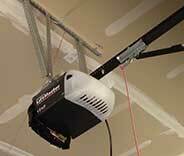 Is your garage door opener is giving you some problems? Leave it to our experts. We'll quickly find the source of the problem and repair it, thus making sure the unit returns to its reliable and optimal operation. 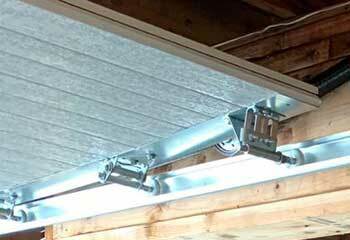 Although garage door springs are sturdy, they will eventually break. Click here to learn about what we can do to help when it happens! 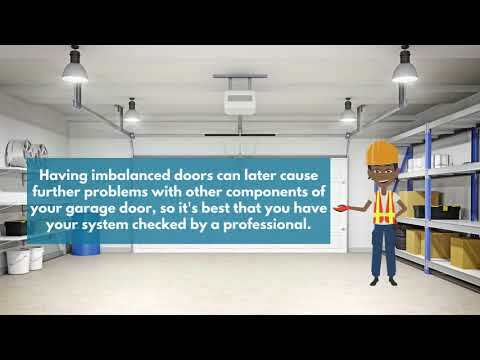 Periodic maintenance and inspections will help to prevent your door from breaking down unexpectedly, and help us to keep up smooth operations. Check out our service page here to learn more. Our experts are here to help you with whatever you need, from emergency repairs to installation assistance and even professional maintenance. Look below to learn about some of our most recent projects! A customer of ours just had a new set of tracks put in. Click here to learn how and why. 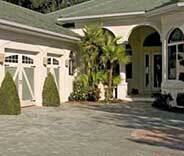 This customer wanted a new, more energy-efficient door. See here how we helped him. We assisted this customer in his search for a quieter unit. Click here. This customer could no longer stand the clicking noises, so she called us. Learn more here. 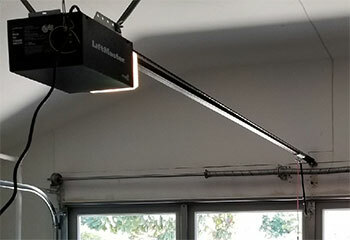 My garage door kept reversing when I wanted it to close, but you guys got my opener fixed right away so it works like a charm now, and it was affordable. Thank you! I have to thank you for responding to my call so quickly. I thought I'd be stuck at home all day waiting for help. 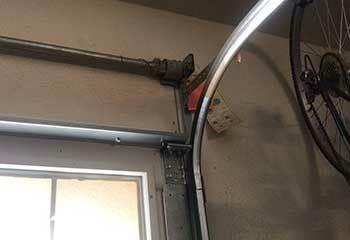 Your team took no time replacing the broken spring and "liberating" my car. Your technician did a great job repairing the problem with my opener. I was so worried when I realized it wasn't working, but your guy had no trouble solving the problem.